Whether you have a family or not, schools are an important component in buying and selling real estate. If you have a young family, you want your children to be in the best possible position to learn and prepare for college and a career. Some homes may offer a great high school, but limited elementary and middle schools. Some may be just the opposite, with great elementary schools but poor high schools. Then there’s the holy grail of local schools – finding a home that has a great chain all the way from kindergarten to 12th grade. Why does this matter if you don’t have children? 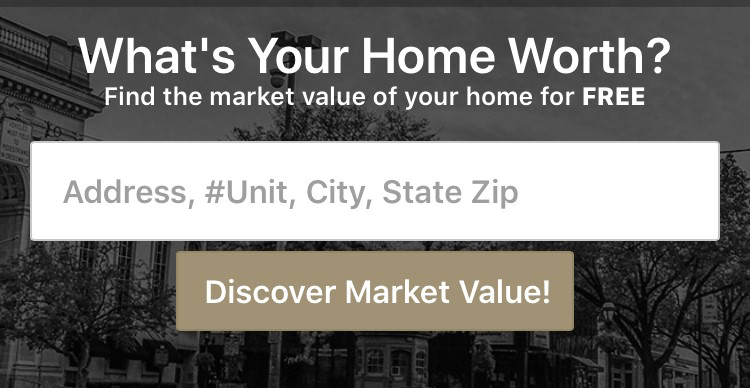 Because local schools can impact your home’s resale value. You may not care a lick about the local elementary, middle or high schools, but a poor school chain can greatly limit your pool of prospective buyers when you pivot to sell. It’s important to think about factors such as local schools when your first looking for a home, because you’ll certainly be dealing with them when it comes time to sell the home. There’s good news when it comes to analyzing local schools: You can find online resources that make learning about schools in your home area simple and straightforward. Read on to learn more about how to analyze the districts in your area. Where can you turn for information on Pennsylvania’s schools? The PA Department of Education runs a website called Pennsylvania School Performance Profile. This is your source for comprehensive information on each school your prospective home feeds into. The information attached to each school profile includes school specifics such as grades offered, Title I status, average years of teachers’ education experience, percentage of highly qualified teachers, school enrollment, number of gifted students, dropout rate and more. Each profile also includes demographic data, such as a breakdown of ethnicity, percent of English-as-a-second-language students, percent of economically disadvantaged students, percent of special education students and more. You’ll find a gender breakdown, as well as special reports on school safety, special education and past state audits. Not matter what your key school decision factors are, you should be able to find the information you need by using this Department of Education site. Real estate agents cannot directly provide information on schools, but they can point clients to places where school information can be found. A good agent will also spend time getting to know your hopes and dream for your next home, and that agent will then provide listings that reflect those hopes and dreams. 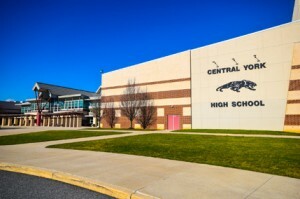 At CENTURY 21 Core Partners, our team of agents has an in-depth knowledge and understanding of the York real estate market, including the local schools and their performance. When you want a trusted advisor to help you find your next home, trust us to get the job done. Contact us today about buying and selling homes in York, Pennsylvania.